Adjustable temperature for warm hands even in cold weather. 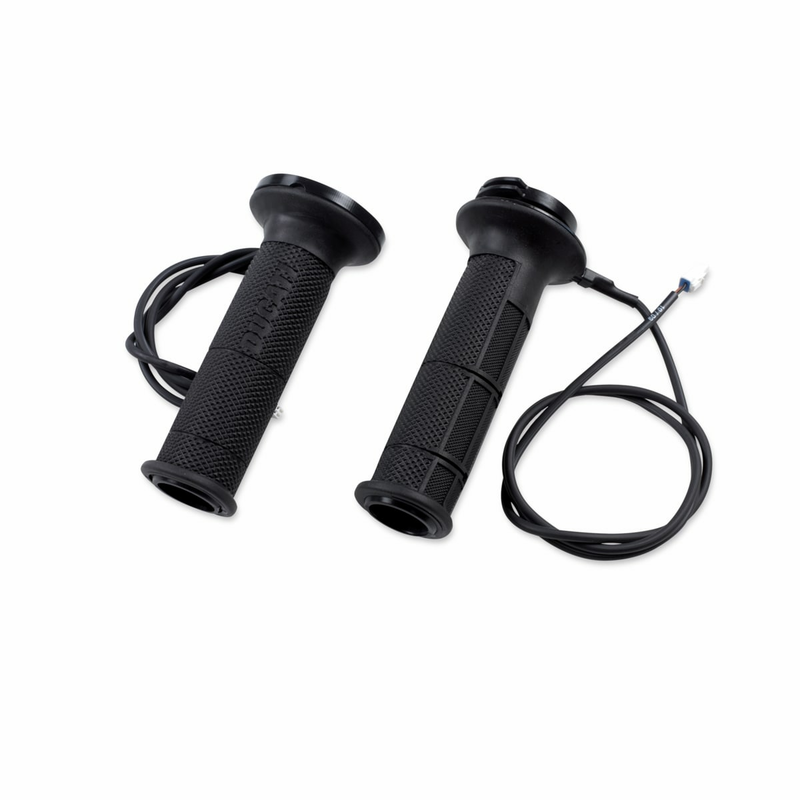 This handgrip provides a linear response of the throttle. Mounting it on the models MY>=16 Icon, Full Throttle, Classic, Urban Enduro, Sixty2, Italia Ind and all MY Flat Track Pro, Café Racer, Desert Sled the throttle response becomes more direct.